The Modi government came to power in May 2014 promising economic transformation through policy that would tackle corruption, make governance transparent and promote a ‘make in India’ program boosting foreign and domestic investment. Dr Patra will offer an insider’s perspective on the achievements and challenges of the Modi government by examining some of the key policy instruments such as demonetisation and digitalisation. 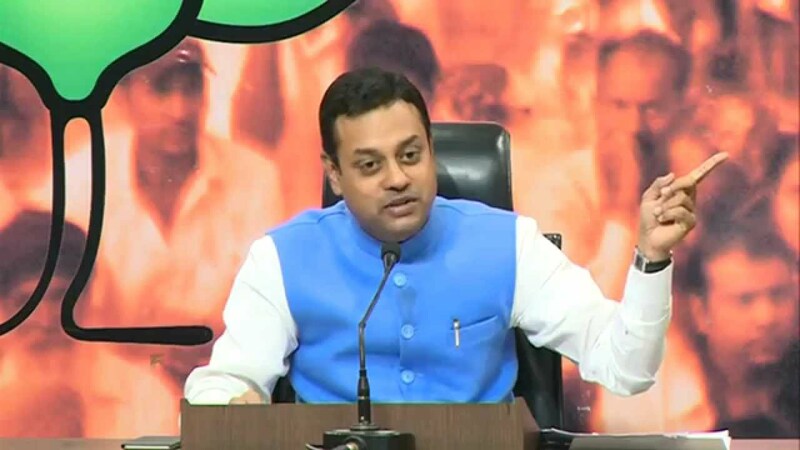 Dr Sambit Patra is a National Spokesperson of the Bharatiya Janata Party (BJP), India’s ruling party. Prior to this national position, he served as the BJP’s Delhi spokesperson. He is one of the most visible faces of BJP presently on national television articulating and defending various policies of the Indian government. He is a surgeon by profession. Dr Patra completed his MBBS in 1996 and his Masters in Surgery in 2002. He served as a Medical Officer in the Municipal Corporation of Delhi, after successfully competing in the prestigious Union Public Service Commission Examination. He quit medicine to pursue politics. Dr Patra also runs the NGO, Swaraj, which works for under privileged people in the National Capital Territory of Delhi. This entry was posted in Events and tagged Asian Studies, Department of Asian Studies, Faculty of Arts, university of adelaide. Bookmark the permalink.